About Us What Makes OLGA an Academy? What Makes OLGA an Academy? 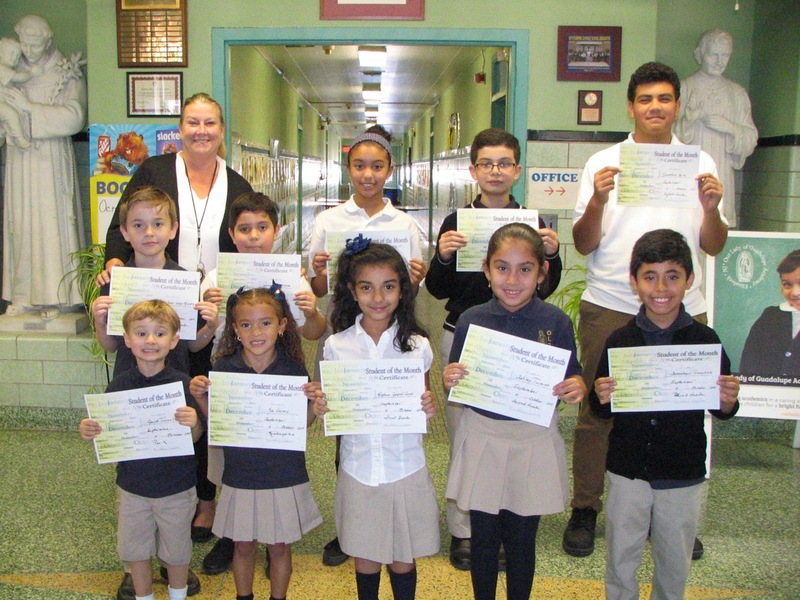 Our Lady of Guadalupe Academy was formed in July 2009 by the merger of St. Anthony, Blessed Sacrament, and St. Mary of the Assumption Elementary Schools in the City of Elizabeth, NJ. The mission of Our Lady of Guadalupe is to celebrate Catholic values by respecting and allowing the whole child to grow in their individuality. The school educates children beginning in the Pre-K to the eighth grade. Click Here for Our Curriculum.